In the coming days, you might receive the visit of some enthusiastic children from your neighborhood selling cards, stickers and other stationary items and giving you a stamp in return. 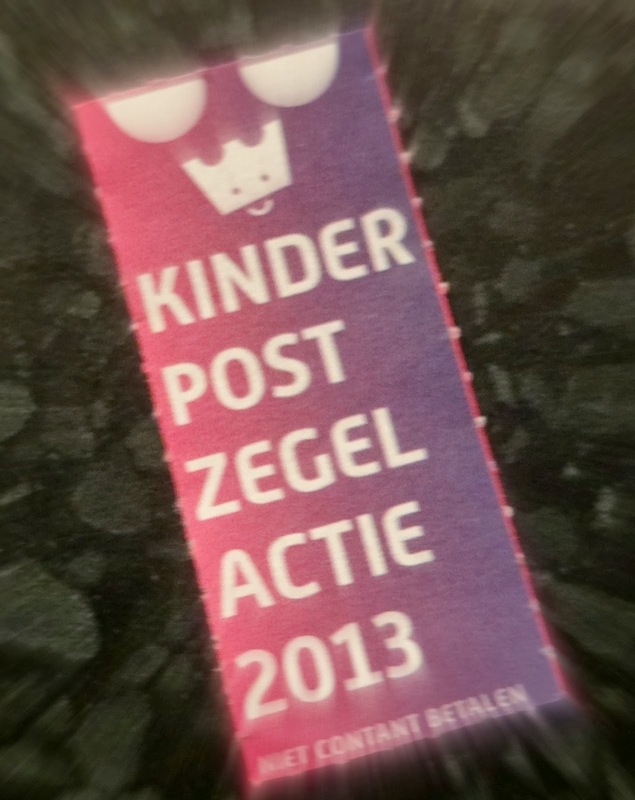 It's the Kinderpostzegels month and all the money collected will go to charities working with children. Beware of smart assed kids asking for cash as they are not allowed to: they can only ask for bank account details. My personal stamps seller was accompanied by one of my favourite neighbours, her sporty septuagenarian grandpa Kees.